Most member groups and associations are run by volunteers and probably don’t have access to a marketing team ready to tackle a robust digital strategy. Sound familiar? 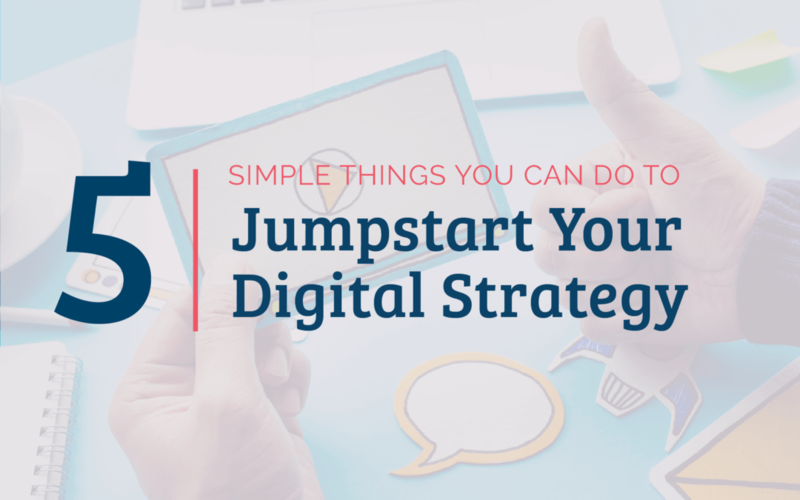 If so, you know how crucial it is that you keep digital strategies simple and easy to execute. The strategies outlined below are easy ways to dip your toe in the water and see if they’re worth exploring at a deeper level. Many associations and member organizations only post content about upcoming events. 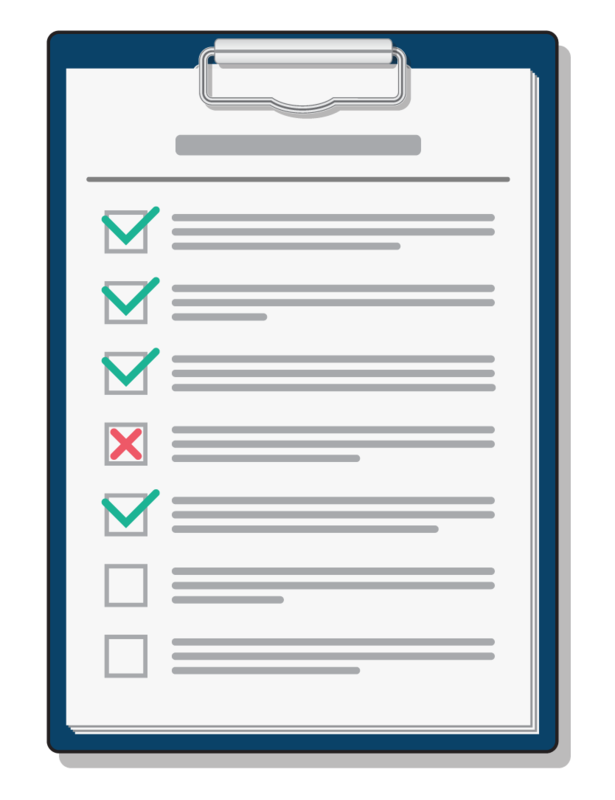 While this is helpful to your members, this type of content quickly becomes out of date. This is called temporal content. The next time you’re brainstorming about new content ideas, make sure that the majority of topic ideas are evergreen. Evergreen content is always relevant and of interest to your members. It works like compound interest because it accrues value. And over time, because it builds on itself, a snowball effect occurs. If your association is new or isn’t receiving much traffic, consider running a paid advertising campaign. Paid ads can literally boost your traffic instantly and it’s critical that you’re ready. Always identify a campaign goal and use clear calls-to-action in your ads that match your landing pages. Before turning on your paid campaigns, make sure you have conversion tracking setup so you are measuring activity. Another advantage to running a paid campaign is that you’ll get an array of keyword data to use for other marketing initiatives. If you go through the effort of setting up a search campaign, start a branded campaign as well. That way, you can see the ebb and flow of your association which may offer valuable insight. Premium content is a great way to establish your association as THE thought leader or go-to source on a particular topic or industry. We do this all the time on the ArcStone (our sister company) side of the house so we have a few best practices. Make sure you are writing about something that your audience cares about. Your premium content can’t be all about your association and why you’re the greatest. It’s not sales collateral. Instead, make sure your content answers a question, recommends a solution. Premium content should always be helpful. While you’re not asking your audience to pay for the content, you can get something in return. As a best practice, make sure you gate your content and ask for basic contact information so you can continue marketing to them. Pro tip – don’t ask for too much content. Ask for only what you need. It’s likely that your association is already using social media to get the word out about events and opportunities for your members. Make 2019 the year to engage more deeply with your members while also appealing to new faces. Use Google Alerts to monitor the web for content that’s important to your members and share the content via social media. Use Facebook Live to showcase your events and convey what a membership into your group would be like. If you’re using an AMS like Associations Online (AMO), you’re likely already communicating with members, but what about people who aren’t members yet? Use email workflows to stay in front of interested people and move them down the buyer’s journey. If they’re not ready to make a decision about membership at first contact, be there when they are ready to decide.